Saturday the 27th of September 2014 saw our Mess Dinner & Fundraising event held at the magnificent Swanley Banqueting Suite. Honoured guests were their Worships the Mayor of Dartford Councillor Avtar Sandhu MBE and the Mayor of Swanley Councillor Ray Morris and his wife the Mayoress Dee Morris. 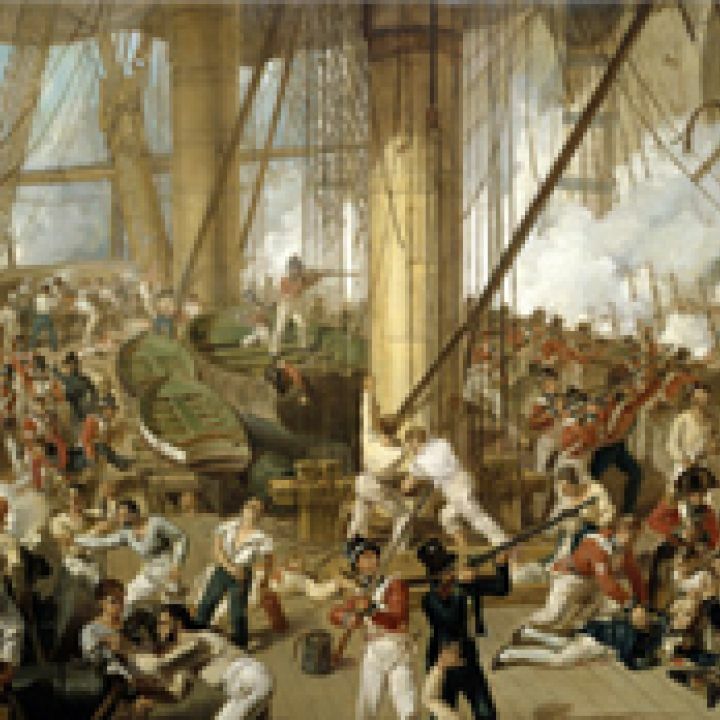 Guests were piped in to the banqueting suite by our own cadets and after formal prayers by our padre Eric Hookins we all sat down for a sumptuous 3 course meal, tea/coffee and of course copious amounts of the ships port. Following a 15 minute comfort break the Commanding Officer Lt (SCC) David Clark GCGI RNR made his speech and offered the loyal toast to HM The Queen.His speech was followed by both their worships the Mayors of Dartford and Swanley who each gave their support to our unit and also a speech from the Chairman of the Unit Management Committee Mr A Brown. A few party games went down a storm followed by a raffle and finally everyone was able to let their hair down and bop away until midnight on the dance floor with our excellent DJ for the night. 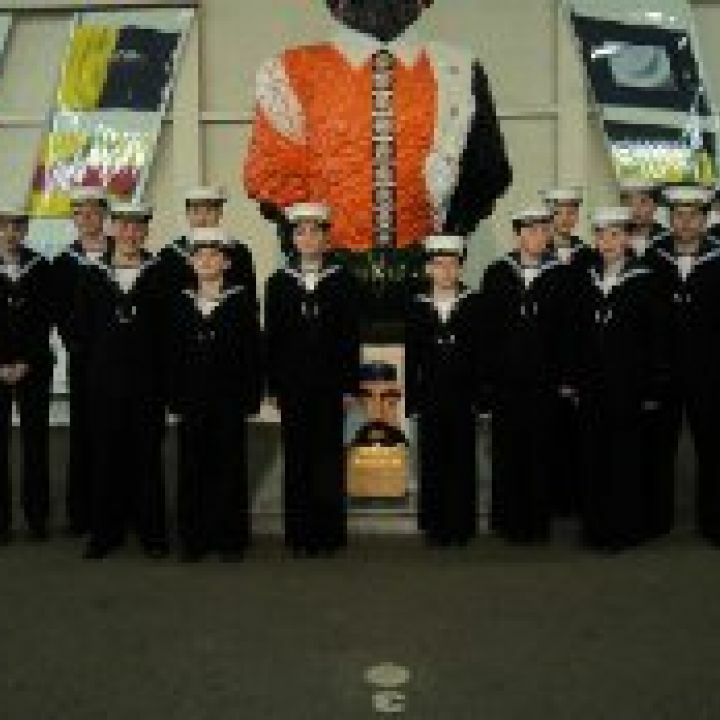 All in all a great evening that helped our unit raise over £600. 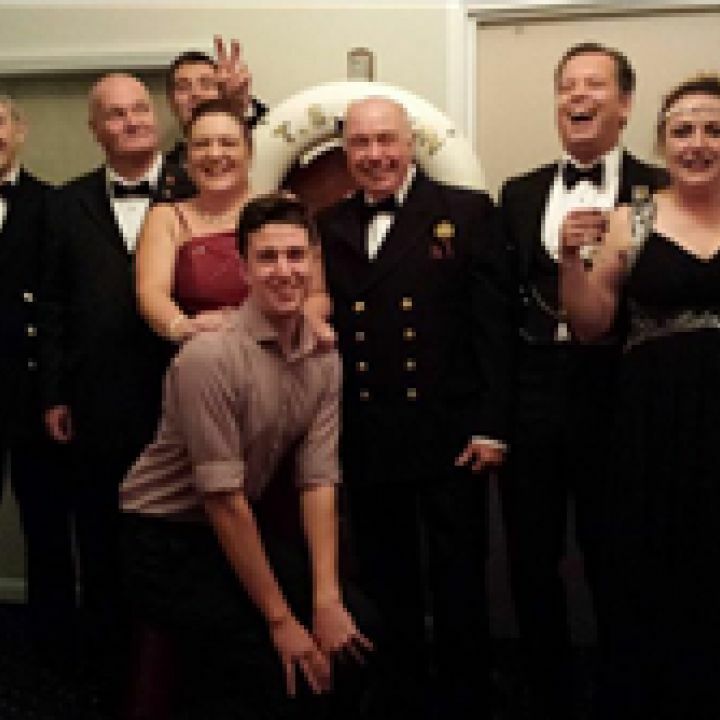 TS Anson will be hosting a Trafalger Mess Dinner on Saturday 26th October 2013 at Alexandra Suite in Swanley. The evening will be a formal meal followed by mess games and a disco all to raise money to support our unit, If you are interested in attending please contact us at the unit. 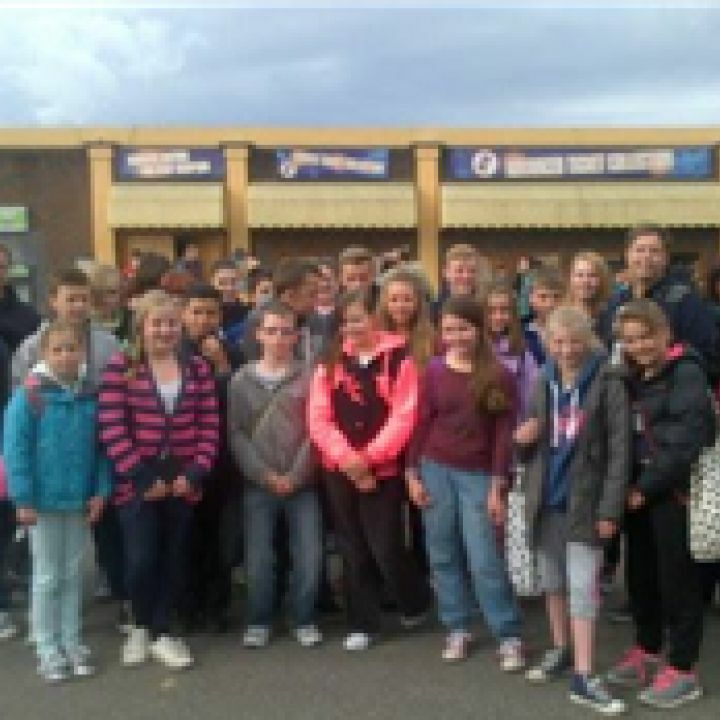 After a very busy year with lots of hard work and effort from the cadets and volunteers the Unit Management Team and CO helped providing a day of fun a thrills at Thorpe Park. 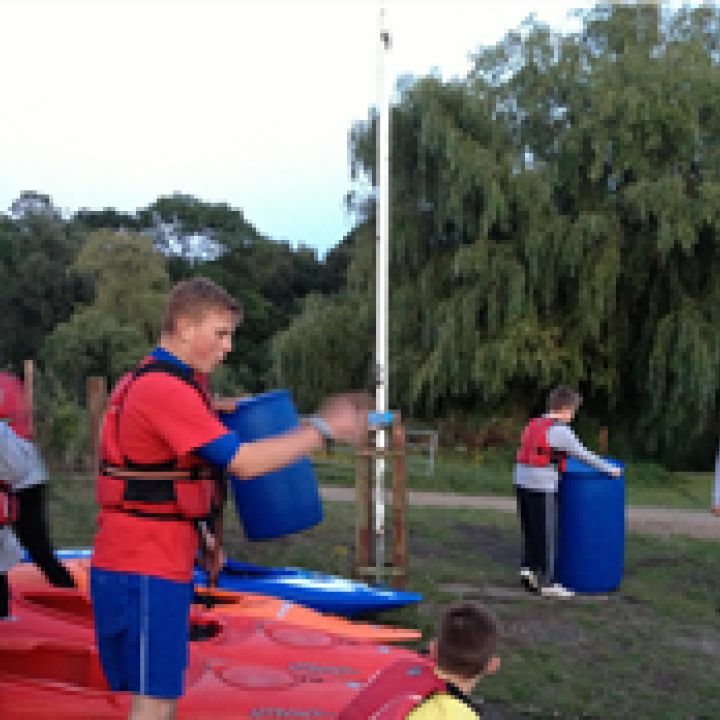 An evening to let our hair down took place on Friday 6th September, cadets from TS Anson used there keen boatwork and seamanship skills to take part in some raft buiilding provided by Mote Park Watersports Centre. Although the cadets had a great time the CO saw some very questionable seamanship skills and will be organising a refresher.